ICANN62 ended today in Panama, bringing together an elite group of technocrats, inquisitive minds and exotic buffet aficionados from around the world. “Dear friends and colleagues, dear members of the several dozen committees, I am happy to declare ICANN62 a successful event. We’ve accomplished more in these few days than during a quarter of remote meetings. This is the power of face to face collaboration, especially when paired with free quality food and a wide variety of alcoholic beverages. Under heavy applause, Mr. Marby waved to the crowds, and reminded everyone that ICANN63 will take place in Barcelona in October. Unfortunately, Catalan independence won’t complete before then, and ICANN will thus pay hefty Spanish taxes for the venue.  WHOIS – The current, temporary solution was approved as temporary by a unanimous vote. GDPR – Full compliance with the European privacy laws will be completed, soon.  New gTLDs – Due to the success of the gTLD program, several hundred new gTLDs will be made available in 2018-2021. Committee coordination – Expansion of the current 5 sub-committees per committee, to a maximum of 8, with unlimited committees when approved by the ombudsman. Sexual harassment – Upgrade to Protocol 6.9 that authorizes the instant banning of harassers from all positions within ICANN, unless it involves plain bologna sandwiches requested during normal business luncheons. Budgetary expansion – Buffet spending was increased to 2% of the global ICANN budget, including gratuity. 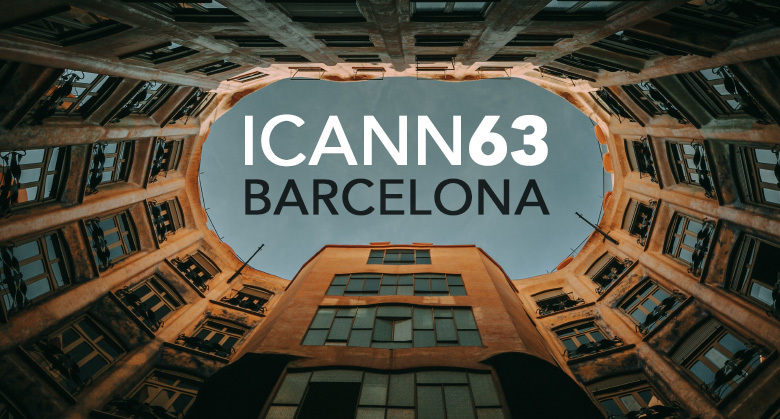 Looking forward to ICANN63 in Barcelona, for a better Internet-connected world.